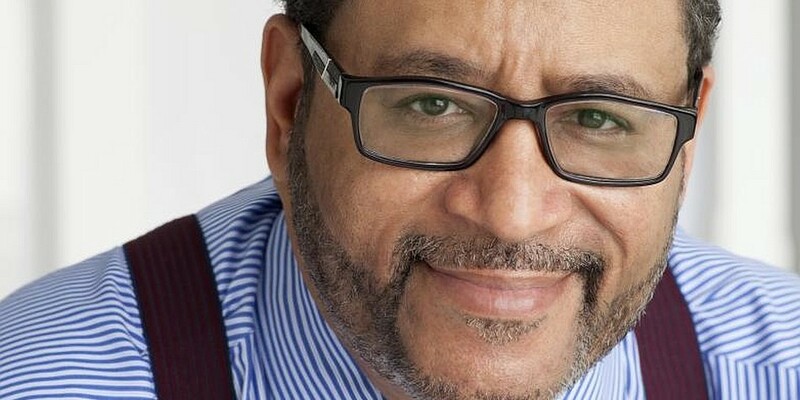 Michael Eric Dyson’s July 2016 New York Times op-ed “Death in Black and White” goes behind the headlines of high profile deaths of black Americans at the hands of police officers, addressing the emotional roots and deep impacts of the killings, and the subsequent acquittals. It is subtitled “What White America Doesn’t See.” Now Dyson, a sociology professor at Georgetown, extends his case in Tears We Cannot Stop, a provocative and deeply personal call for change–subtitled A Sermon to White America. Dyson argues that whites who care about real social progress must face difficult truths, including being honest about how black grievance has been ignored, dismissed, or discounted.